The 1840’s, from the perspective of the 1850’s. I am interested in finding a pen by Armeny and marion for sale. I grew up in the house Gyulo Armeny owned and in which he died in 1920. If you know of one that may be for sale please let me know. Thank you. Thank you for the reply. I also own a very old dip pen, apparently made in Germany, with an ivory body. How can I send you pictures of this pen, to get some more definitive information on it? It came from a house built iround 1830, but I think it dates from the mid-19th Century. 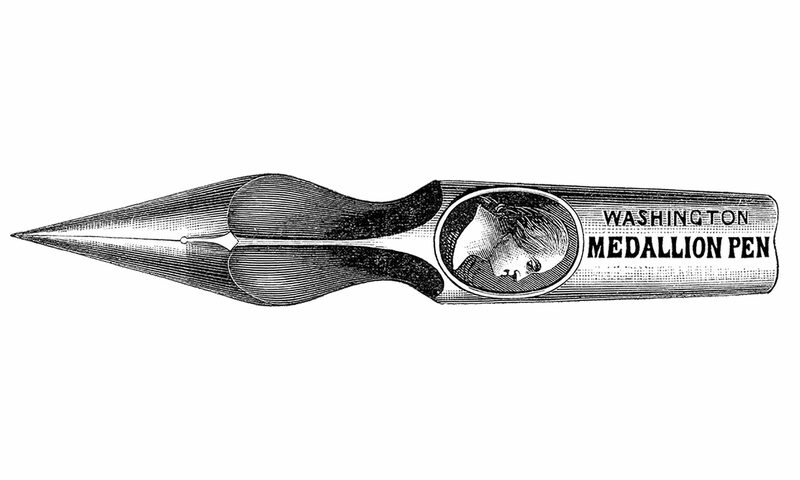 The nib was made by a firm in Bonn. I can provide images of the case, and the nib, if you will tell me how to get them to you.